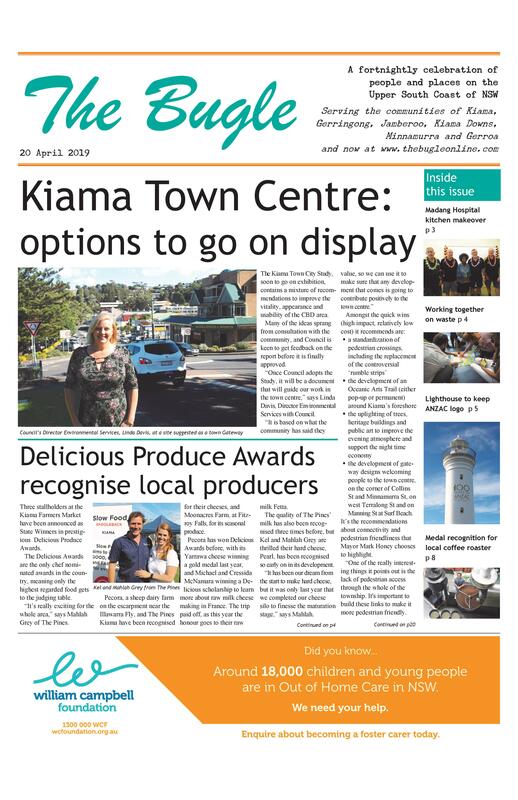 Over 500 people have signed a petition to Kiama Council voicing their concern about the environmental impact of a 600 metre section of the proposed Minnamurra Boardwalk. The section in question, at the southern end of the 1.6 kilometre boardwalk, is elevated out over the water, rather than following the edge of the road as it does to the north. “At one particular place, it is 14 metres out, and there will be no room for anything else at low tide,” says Richard Norville, who says he loves the river and wants to protect it. “Right from the first meeting Council held at the Golf Club, people have said they only want the boardwalk if it doesn’t go in the river. “Cardno [Council’s consultants] state the overwater section will cause environmental damage or loss, but all efforts will be made to minimise it. A group, called Friends of the Minnamurra River, has been formed to lobby for the route to be changed. Its chair, Will Chyra, says, “Our intent is to be the voice of the river. We want to protect it for future generations. “We are not opposed to the boardwalk itself, we are opposed to it being in the river. 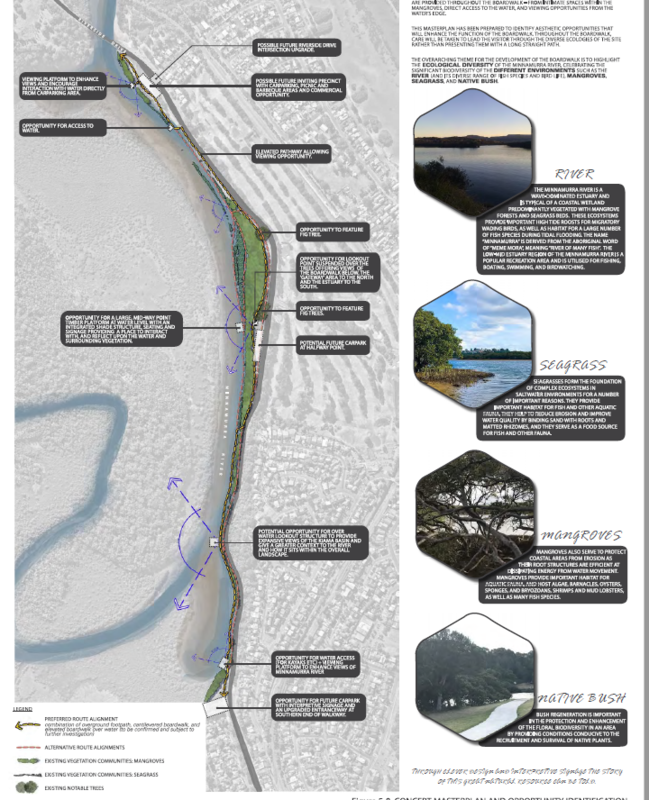 “It should be on land to minimise any environmental impacts or dangers the river is exposed to. “There are some very large issues still to be addressed – the environmental studies haven’t been completed, issues on aboriginal heritage – all are concerns that are included in Cardno’s report. 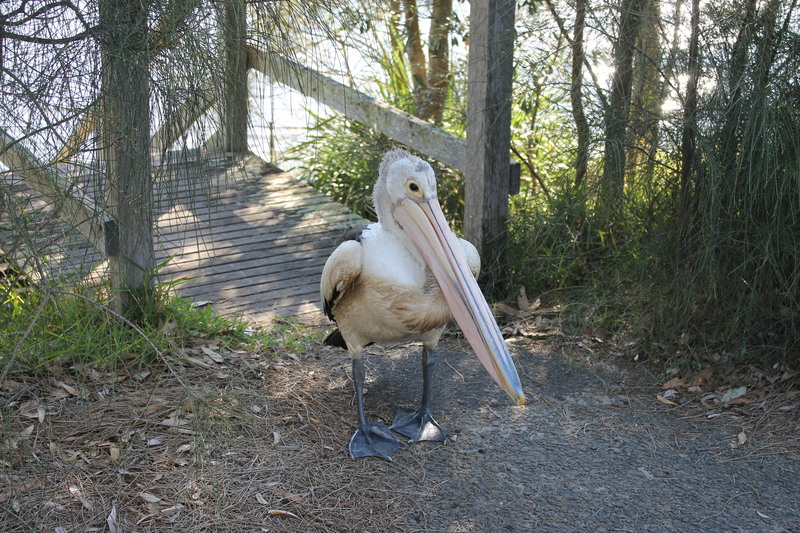 In a statement to The Bugle, after the group’s concerns were raised with them, Council said: “Cardno is currently conducting a review of environmental factors regarding the Minnamurra Boardwalk, as required by the Environmental Planning & Assessment Act. “This review involves the NSW Department of Primary Industries (Fisheries), NSW Roads and Maritime Service and the NSW Office of Environment and Heritage. “Once this review is completed, a report will be placed on public exhibition, for submissions to be made. At 21, Sarah Ann Blair is a fifth generation Minnamurra resident and has recently joined the Minnamurra Progress Association. “The Progress Association claims that everyone has been consulted about the boardwalk, but I didn’t see any of their letterbox drops or notifications. The idea of a Boardwalk has been championed by the Progress Association for over twenty years. “Two years ago we succeeded in getting Council to allocate $30,000 in funding for a feasibility study which led to the State Government granting $4.6 million to the project,” says the Association’s Chair, Cliff Mason. He says members would prefer the route to be close to the road, but understand it has been put over the water to lessen the environmental impact. As a Jones Beach resident, Sheree Smith is not eligible to join the Minnamurra Association. She believes the wider community is not aware of the full detail of what is proposed. “The video on the website is not representative of what they plan to build. “If it is what they say it is for, to get pedestrians and cyclists off the bends, it doesn’t need to be so big or have three carparks. “Council says 94 per cent of residents are in favour of the Boardwalk, but they don’t say only 46 people filled out the survey. Full details of the final route and other associated issues on the Council’s site are available here.